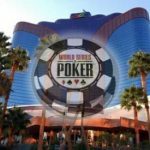 The WSOP Circuit event at the Rio wrapped up Tuesday in a big way. 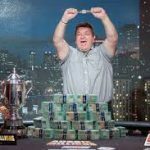 Kevin Iacofano got his long-awaited tournament win after playing poker for more than a decade, while two-time bracelet winner Loni Harwood captured her fifth ring by taking down the $2,200 High Roller. The first half of the WSOPC Rio saw Lena Evans and Paul Sokoloff both win rings, but everyone was anxiously awaiting the $1,675 Main Event. 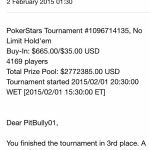 That tournament drew 887 entries and created a $1,330,500 prize pool. After three days of play, it was Iacofano who emerged victorious to win a career-high $259,463. Iacofano’s win didn’t come easy as he had to contend with 2016 WSOP Circuit Bicycle Casino Main Event champ Nikhil Gera in heads-up play. 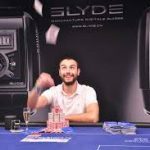 In what would be the final hand of the tournament, which took place in Level 36 (150k/300k/50k), Gera limped the button and Iacofano checked his option with the 8♦4♥ to see the 8♥7♠4♦ flop. Iacofano checked, Gera bet 300,000, and Iacofano check-raised to 900,000. Gera called and then called a bet of 1.6 million on the 2♣ turn. When the A♥ completed the board on the river, Iacofano moved all in and Gera tanked for a few minutes before calling off. Iacofano rolled over his two pair and Gera simply sent his hand to the muck. Iacofano, who hails from Cleveland but calls Las Vegas home, now has $1,354,445 in live tournament earnings. Others to cash the WSOPC Rio Main Event were the recent WPT Fallsview chopper Ryan Yu (17th for $13,318), Rex Clinkscales (20th for $9,353), Sorel Mizzi (29th for $6,865), Eli Elezra (46th for $4,244), and Allen Kessler (55th for $3,858). 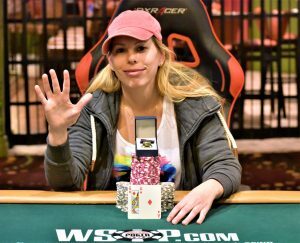 Fresh off winning her fourth ring in a $365 NLHE Re-Entry event at Coconut Creek, Harwood prevailed over a field of 130 entries in the WSOPC Rio $2,200 High Roller for $72,802 and her fifth ring. That brought her lifetime WSOP earnings up over $1.7 million. 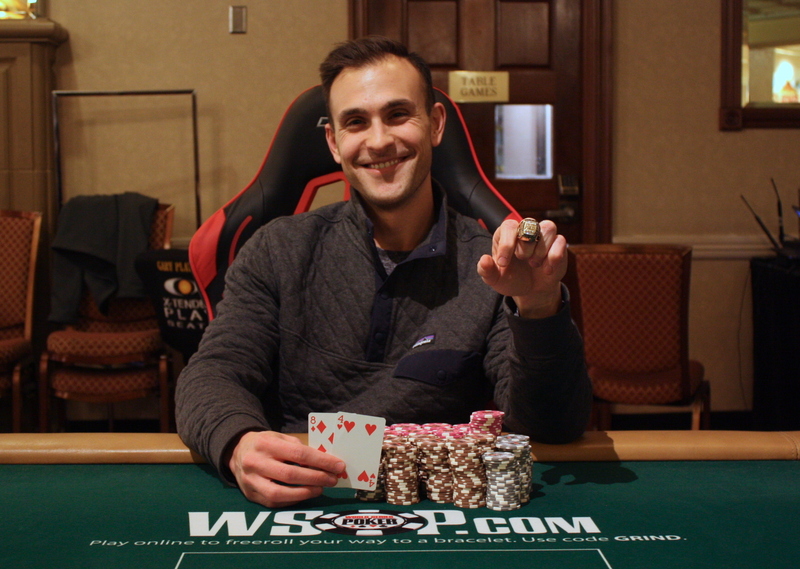 Harwood overcame a tough final table that included Joseph Cheong (2nd for $44,998), Ankush Mandavia (3rd for $32,089), Seth Davies (6th for $13,081), and Ryan Leng (7th for $10,070). In the final hand of the High Roller, Cheong got his stack in preflop with ace-nine offsuit only to run into Harwood’s A♦Q♦. The better ace held and Cheong was denied his second gold ring. Others to win rings in the latter half of the WSOPC Rio include Louise Francouer (Event #8: $365 PLO for $17,621), Mark Perry (Event #10: $365 Monster Stack), and Jeremy Joseph (Event #12: $365 NLHE for $18,369). The WSOP Circuit continues March 3-14 at the Bicycle Casino in Los Angeles.